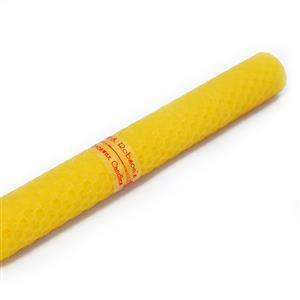 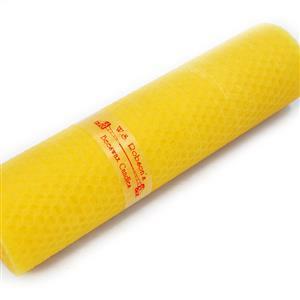 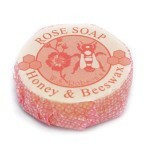 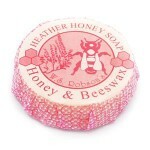 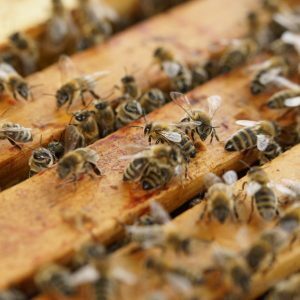 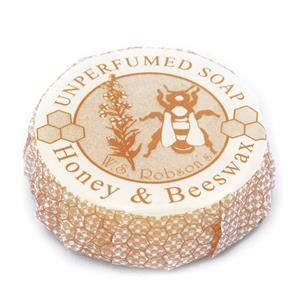 This ultra-soft soap contains no less than 8 % honey and 8 % beeswax from our own hives. 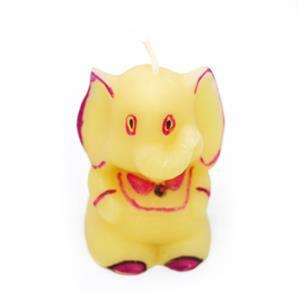 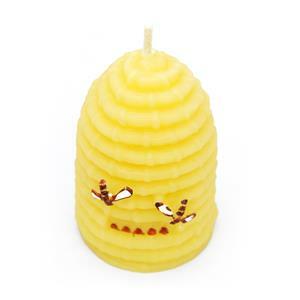 It is fragranced with the relaxing scent of essential oil of lavender. 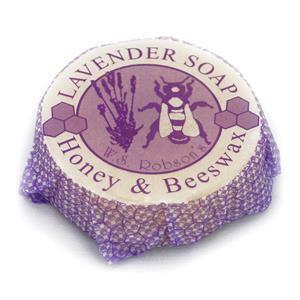 Ingredients: Organic Certified Soap Base (Aqua, Glycerin, Sodium Palmate*, Sucrose**, Sodium Cocoate*, Decyl Glucoside, Sodium Chloride, Citric Acid, Sodium Citrate, Sodium Palm Kernalate, Aloe Barbadensis Leaf Juice Powder**), Mel (Honey 8%), Cera Alba (Beeswax 8%), Lavandula augustifolia (Essential Oil of Lavender).